Not often do you get to see a show on the West End that ends in a standing ovation and well that’s just what happened on Monday night when I went to see Memphis at the Shaftesbury Theatre. The Tony award-winning show is now on in the West End which if you weren’t walking down with your eyes closed at the tube stations the past few week, you may have already just seen that. The show stars Beverley Knight as club singer Felicia Farrell and Killian Donnelly as aspiring radio DJ Huey Calhoun. On Monday however Beverley wasn’t playing the part and so we saw Rachel John who was simply amazing in the role and so it didn’t make a difference at all. 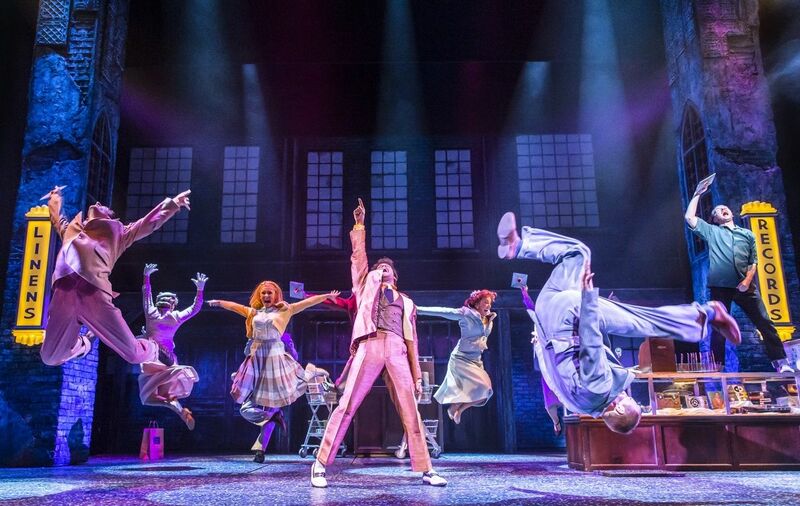 The story of the show is inspired by true events from the 1950’s underground musical rock and roll scene in Memphis, Tennessee, when colour and race was at the forefront. The story then follows the love story between hopeful DJ and TV presenter Huey Calhoun and singer Felicia Farrell, as their love of music and each other tries to conquer all. We had some great seats right in the stalls so could really see all the action. The sets were well put together and each act very clearly thought out. I always think it’s hard to get into the songs if you don’t know them, but this musical is just not like that. You will find yourself singing along pretty much straight away. The songs of course have a 1950’s rock and roll vibe as well as gospel elements. One of my favourite parts was played by Claire Machin as Gladys, Huey’s mom. She was just brilliant and really stole the show with her dance routine, I won’t say too much. I found the acting to be spot on and the accents very convincing. Killian nailed this role and so it will be interesting to see how Matt Cardle performs when he takes over on July 6th. I loved the dancing, the singing, the acting, just in all a great musical. Well worth it to go and see! 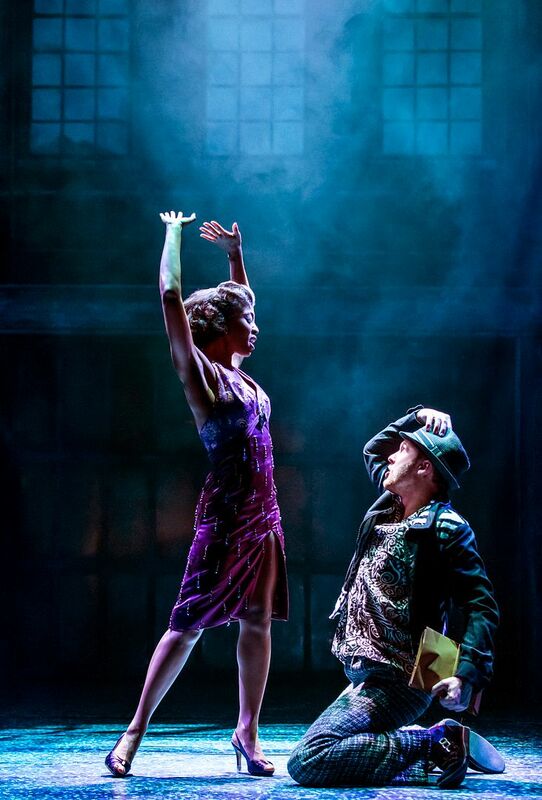 You can book tickets now at memphisthemusical.com.